Welcome to Hazles Cross Farm Nursery. Home to a National Collection of Hellebores. 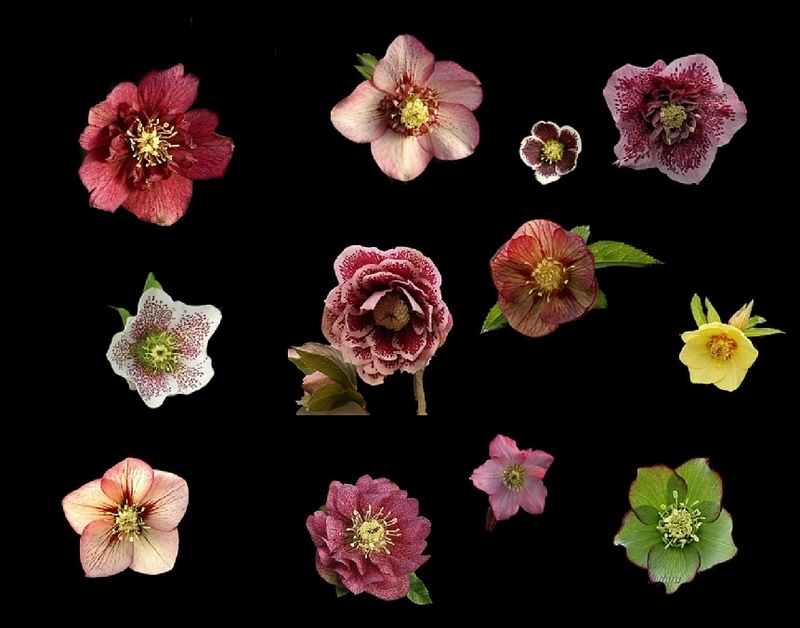 We grow, breed and sell all hellebore species plus a very wide range of hellebore hybrids in all forms including double, semi-double (anemone centred) and single.